With recreational marijuana legalized in nine US states, and medical marijuana available in 30, the cultivation, processing, and sale of cannabis and cannabis-related products has become a multibillion dollar industry. This nationwide exposure and growing acceptance of cannabis also has had an incredibly positive effect on the popularity and sales of derivative products, including CBD oil. Like marijuana, CBD oil, or cannabidiol, is a product of the cannabis plant. The difference in the two, however, is that unlike marijuana, CBD oil doesn’t contain a significant amount of THC — the part of the plant that creates a psychotropic “high.” Because of this distinction, CBD oil is widely available in the US, even outside the 30 states that have legalized the sale of recreational and/or medical marijuana. CBD oil is widely known for its medicinal qualities. It has been credited with relieving inflammation and pain, alleviating or eliminating nicotine and drug withdrawal symptoms, and reducing occurrences of epilepsy-related seizures, among other benefits. Research has even shown CBD to be effective in slowing the progression of Alzheimer’s disease and cancer. It is so popular that in a recent survey 80 percent of patients who used CBD for medical benefits found the treatment “very or extremely effective,” and 42 percent had stopped taking their traditional over-the-counter and prescription remedies in favor of CBD oil. The popularity of CBD oil is growing at a spectacular rate. Since 2014, CBD sales in the US have grown from $108 million to $358 million, and are expected to top $1.8 billion by 2022. CBD oil is available in a large variety of topical formats, including drops, balms, tinctures, lotions, and massage oils; it can also be ingested when infused within capsules, chocolates, gummies, coffee, and candy or, for the fastest relief, inhaled as a CBD oil vape. 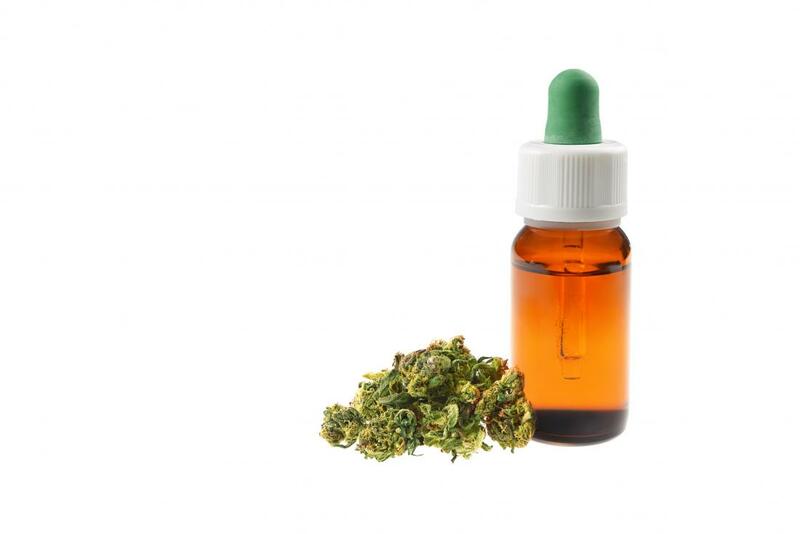 With its astounding benefits, easy online and in-store availability, and relatively low price (100 to 600 milligram bottles can range from $8 to $70), why isn’t everyone turning to CBD oil as a cure or symptom reliever? Mainly because, despite advertising claims to the contrary, CBD oil is technically not legal in all 50 states, and remains highly controversial and misunderstood. 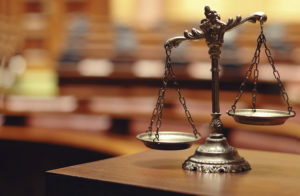 Medical marijuana lawyers McAllister Garfield, P.C., who help CBD oil manufacturers and retailers navigate federal and state regulations regarding the product, call the current state of CBD laws “murky,” writing that the laws depend largely on the source of the CBD extract. Although CBD does come from the same plant as marijuana, it is most often derived from a different part of the plant, commonly referred to as “hemp.” Hemp is the flowering top of the cannabis plant, and does not contain as high a concentration of THC as the plant’s leaves, which are used for marijuana products (this is why CBD oil is sometimes to referred to or sold as “hemp oil”). A 2014 federal law, known as the “Farm Bill,” provides for the production and sale of “industrial hemp” for certain purposes as long as the final product contains less than 0.3 percent THC. However, some states still debate the legality of CBD oil simply because it is derived from the marijuana plant, and in those states, marijuana is illegal in any form. Currently, four states have banned CBD oil in all shapes and forms; another 15 states only allow CBD oil to purchased with a medical recommendation for specific conditions. For example, in Alabama, CBD oil can only be purchased under “Carly’s Law,” which is extremely restrictive, and “Leni’s Law,” which was recently expanded to include several ailments, but is still very limited.